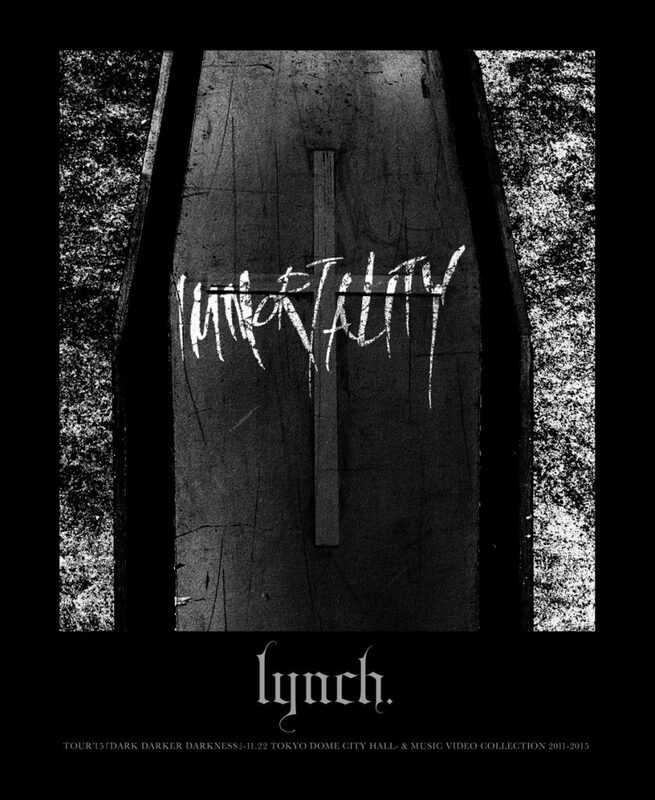 lynch. 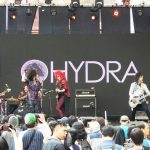 presented their new album “AVANTGARDE” whose release is scheduled for November 14th, during an event on June 11th in the United Cinema Toyosu. Hazuki（Vo.）explained the meaning of the title “AVANTGARDE”. “I think that the currently in work album songs are some kind of assaulting songs, the title also refers to the band actual conditions. Please look forward it and enjoy!」he commented. Regarding the events in Japan, on June 15th the 「IMMORTALITY」Blu-Ray and DVD was screened. 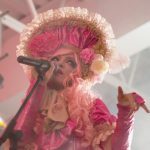 All the songs filmed during the biggest live lynch. 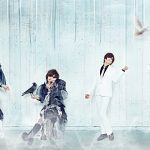 ever made which was the show on the 11/22/2015,TOKYO DOME CITY HALL『TOUR’15「DARK DARKER DARKNESS」』FINAL, from the original settled live to the encore, and all the MUSIC VIDEO（12 songs in total）made after they entered the major category are compiled in the lynch. first produced Blu-ray.（Blu-ray、normal DVD）Also, it is the first time there is a pack with a MV and audio commentary for each member, Blu-ray limited tour documentary special offer and the older song,「NIGHT」,MV, each member edition, and other things. The live DVD will be enjoyable with various contents. The trailer will be available on YouTube. Starting from Sunday night, 9p.m Gigafile（http://gigafile.nu/）provides the video for a limited time. On the same day, 06/12, United cinema canal city 13 and United cinema Sapporo had a projection of「IMMORTALITY」, meanwhile, tower record Nagoya kinsetsu passe and Tower Record Umeda Osaka Maribiru offered some sign meetings. At Ebisuギャラリーコウゲツ a photo exhibition-『TOUR’16「DARK DARKER DARKNESS」#2 -My name is evil- PHOTO EXHIBITION is currently being held. 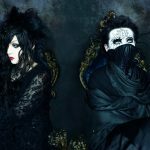 On October 16th, the nationwide tour 『TOUR’16 「THE NITES OF AVANTGARDE」 』will begin with the live at Niigata LOTS. 3.LIVE「GREED」DIRECTOR’S CUT　Hazuki ver./ Reo ver./ Yusuke ver./ Asanao ver./ Akinori ver. 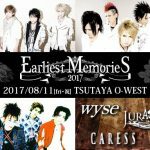 ※More details on the artists official websites.